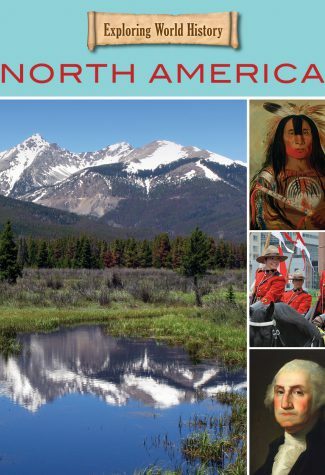 Until 1492, the vast lands of what is now the United States and Canada were home to vast array of Native tribes and peoples, each with their own unique cultures, ways, and beliefs. They created cities and civilizations and lived with the bounty of a rich land. 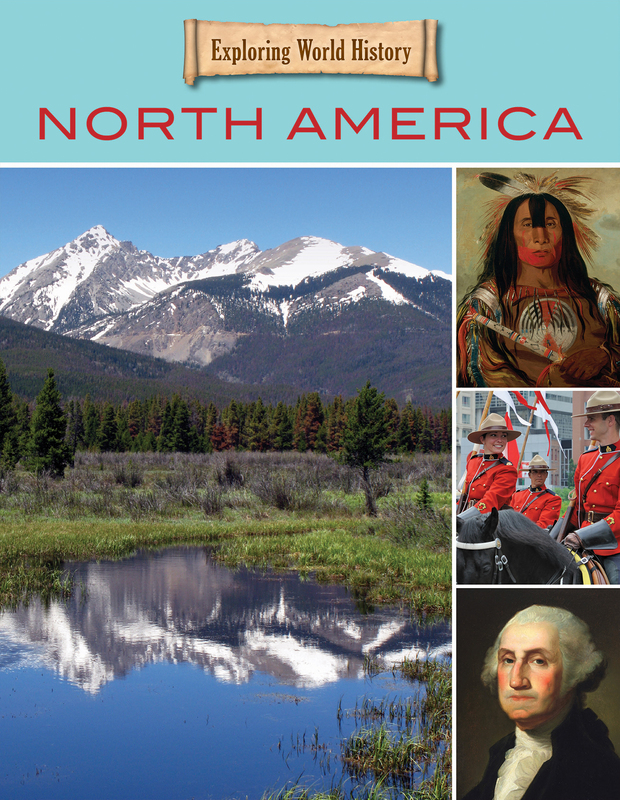 After that date, Europeans and others arrived in North America and the history of that land changed forever. Inside, see the impact of those new arrivals as well as explore the cultures that existed long before Columbus ever stepped onboard a ship.